OneLife LA button: next Saturday! Jubilee of Mercy message for young boys and girls: The Holy Year of Mercy is a time of grace, peace, conversion and, joy, for everyone. Nothing can prevent the Father’s mercy from reaching and embracing us. Take part in this celebration and realize you're a child of God. Your names are written in heaven, in the Father's heart, source of all reconciliation and kindness. Every moment is a chance to grow in holiness, to discover that life together is like a great party, the endless party Jesus has taught us to celebrate. Jesus invites us all. “Merciful like the Father” is the prayer we make for you, to grow in a love that's courageous, generous, and real. You are preparing to be Christians capable of making courageous choices and decisions, to build daily, even through little things, a world of peace. Remain steadfast in the journey of faith, hoping in the Lord, who gives us courage to swim against the tide. With him we can do great things; he'll give us the joy of being his disciples, his witnesses. Commit yourselves to great ideals. 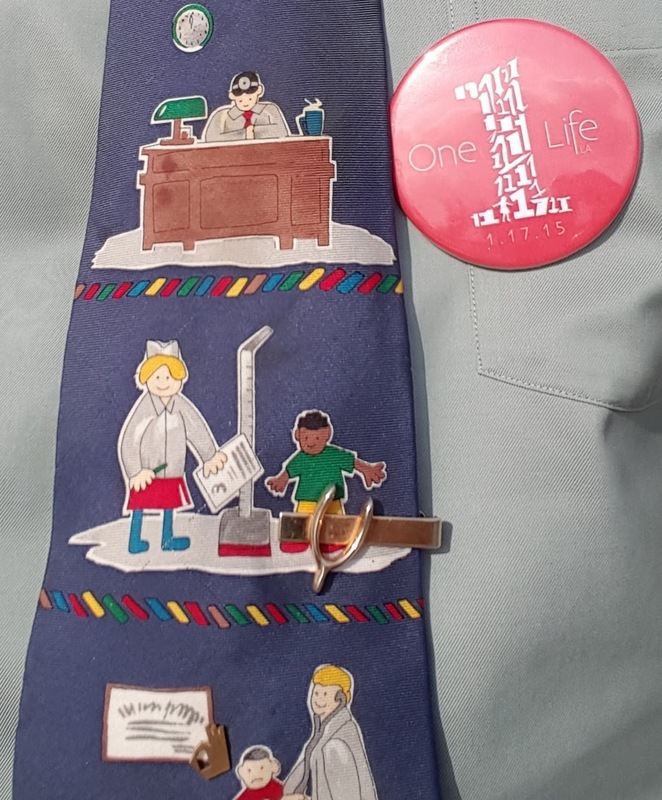 The Lord didn't choose us for little things. 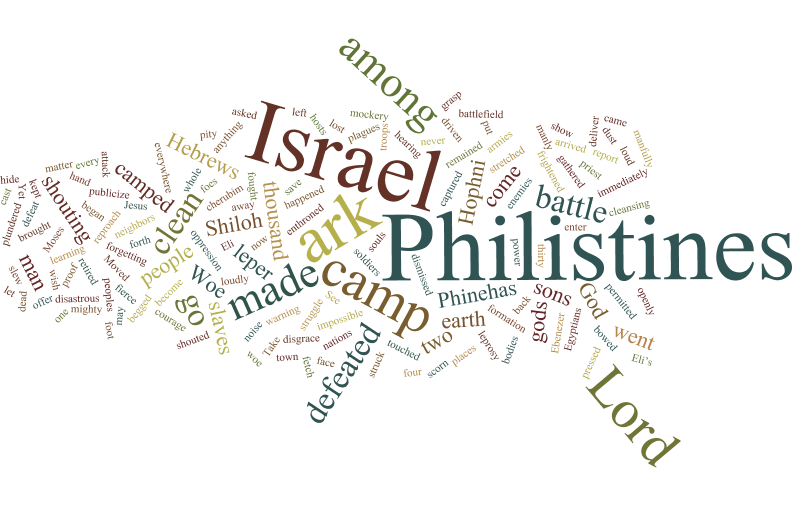 1 Sm 4:1-11 The Philistines defeated Israel in battle. Israel's elders asked, “Why did the Lord allow this? Let's fetch the ark of the Lord that it may save us.” They brought the ark, and when it arrived, all Israel shouted. When the Philistines heard the shouting and learned the ark had come, they were afraid: “Gods have come to them. Woe to us! Who can deliver us from these gods that struck the Egyptians with plagues? Take courage or else you'll become the Hebrews' slaves” They defeated Israel, killed 30,000, and captured the ark. Ps 44:10-11, 14-15, 24-25 "Redeem us, Lord, because of your mercy." You cast us off and let our foes drive us back. Why do you forget our woe? 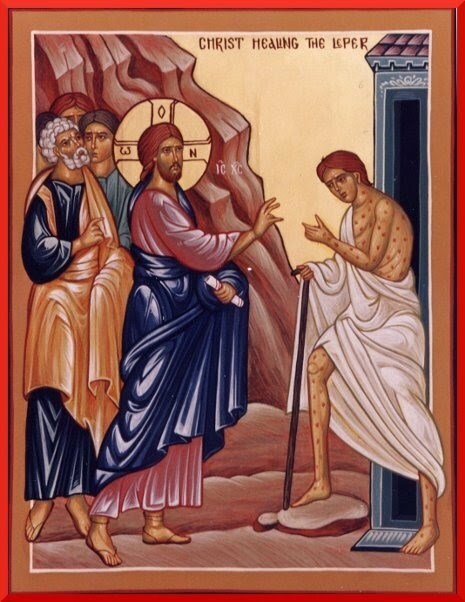 Mk 1:40-45 Leper/Jesus, “If you wish, you can make me clean.” / “I do. Be made clean... Show yourself to the priest but tell no one.” He spread the report. Creighton: God seemed silent when the Israelites facing defeat called on him. When God seems absent, we may see it as God testing us, humbling us, or helping us grow, but when we wonder whether God abandoned us, we can fall into spiritual depression and lose the ability to see wonders. Today's readings end with Israel defeated; God will support them later, but they'll have doubts till his intervention is clear. Jesus cured the leper after his temptation in the desert, a time of isolation, difficulty and challenge. A personal test for us can degenerate into despair or begin a new path. Grief, betrayal, aggression, failure, trauma, or chemical imbalance can bring us to our knees. The psalmist calling out was defeated but didn't give up his relationship with God. The leper didn't give up; he came to Jesus in hope. May we recognize the gifts that challenges bring. DailyScripture.net: "The Lord Jesus can make me clean": No one who sought Jesus out was refused help. Though his contemporaries fled at a leper's sight, Jesus touched and cleansed the leper. This leper approached Jesus confidently, risking being stoned. Jesus demonstrated God's love, compassion, and tenderness in his touch, risking infection. Do I show kindness and mercy to hard-to-love people?